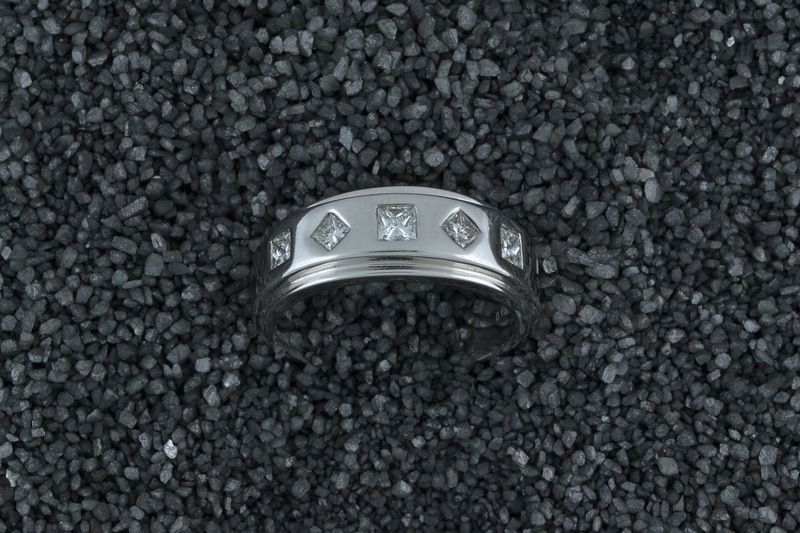 When it comes to men’s jewelry, there are many styles and choices available. Rings in particular are one of the most common pieces of jewelry worn by men. They are simplistic and stylish, and the kind of ring you wear says a lot about you. At Smoke Tree Jewelers, we have a variety of wedding bands and stylish rings to choose from. We carry platinum, gold, silver, bronze and more, so you can be sure to find the style that best fits you and your spouse. We also offer expert ring resizing services to make sure you’re always comfortable wearing your favorite pieces of jewelry. No matter what your size or style, come visit our jewelers today to find the best ring for you.